Have complete control over what you are eating. Select from our list of proteins, carbohydrates, vegetables and condiments and create your own meal and serving size, its that easy! PROTEIN + CARBOHYDRATE + VEGETABLE + CONDIMENT = YOUR MEAL YOUR WAY! 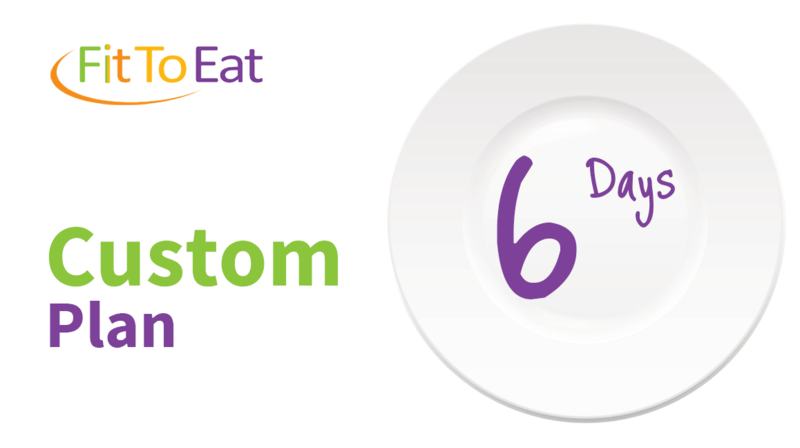 All our Custom Plan ingredients are GLUTEN FREE! 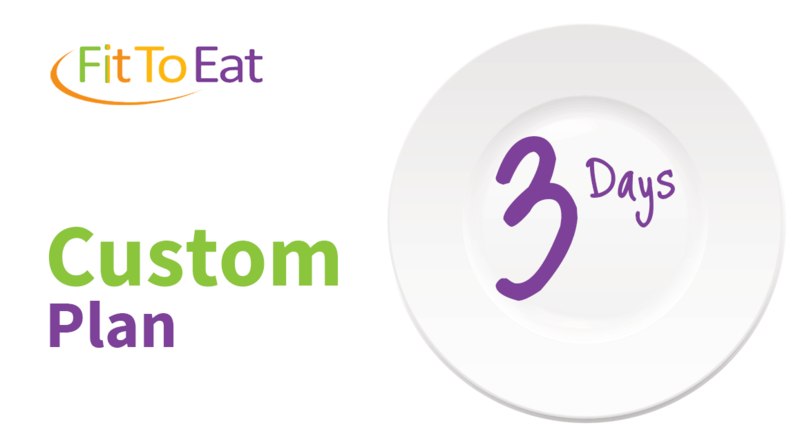 Choose from our 3 or 6 day service, starting at a minimum of 2 meals per day. Need Extra Meals, Breakfasts, Salads or Snacks ? You can add extras by clicking on “Continue Shopping”. You will be redirected to our À La Carte section where you can choose the category of meal that you would like. Simply click “none” under the carbohydrate section and pick extra vegetables instead!